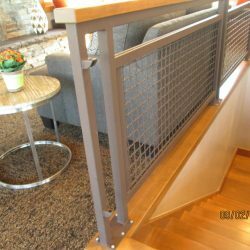 Established in 1998, Cornaby Railing & Powder Coating Inc. takes pride in bringing customers throughout Spanish Fork, UT a variety of quality services, including steel fabrication for railings, stairways and fencing, as well as powder coating and sandblasting. 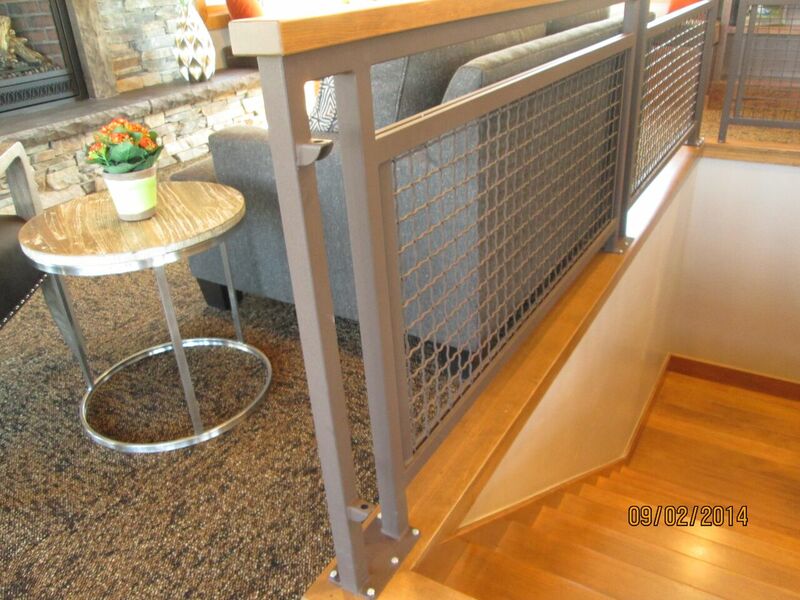 We guarantee the function and safety of our work, and work directly with customers to ensure our designs meet your expectations. Contact us today to get started! 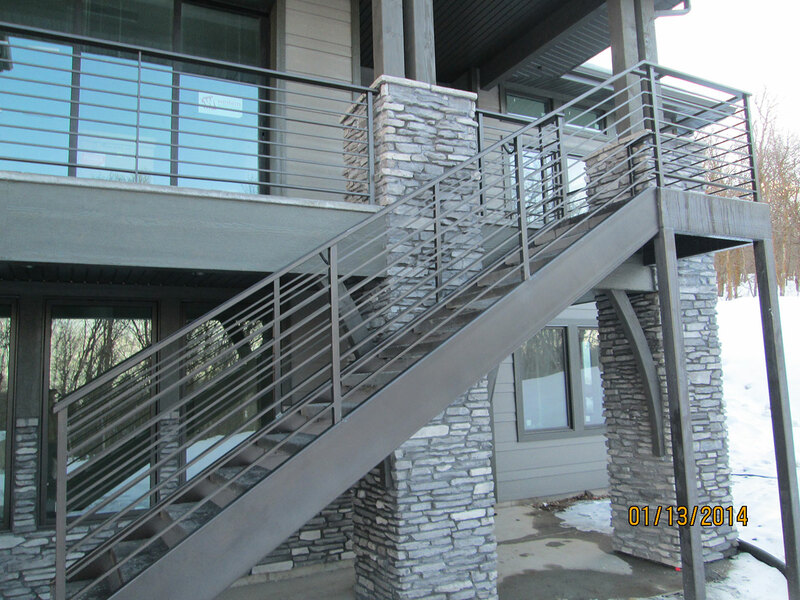 For the very best in metal fabrication in Spanish Fork, UT, Cornaby Railing & Powder Coating Inc. stands alone. 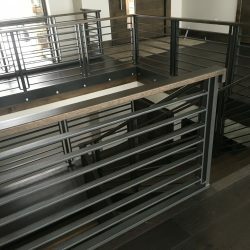 Our company has been producing the very best in metal products for years, delivering quality, durable products to customers based on their unique specifications and applications. 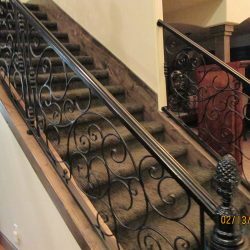 From ornate fencing for residential properties, to commercial-grade staircases that adhere to building codes, we do it all. We even tackle large structural steel jobs to provide our customers with safe, secure, reliable installations. 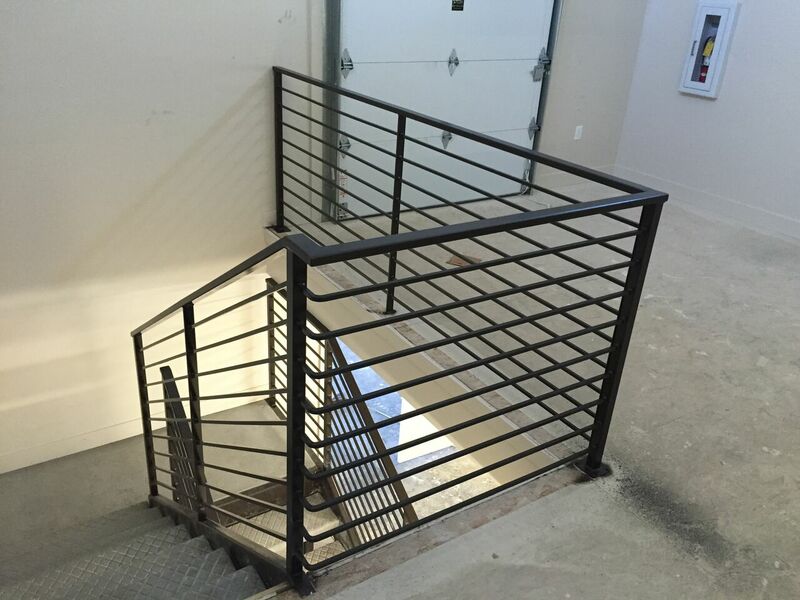 From railings and stairs, to fencing and structural steel, you won’t find a team better-equipped or more ready to produce exceptional results. 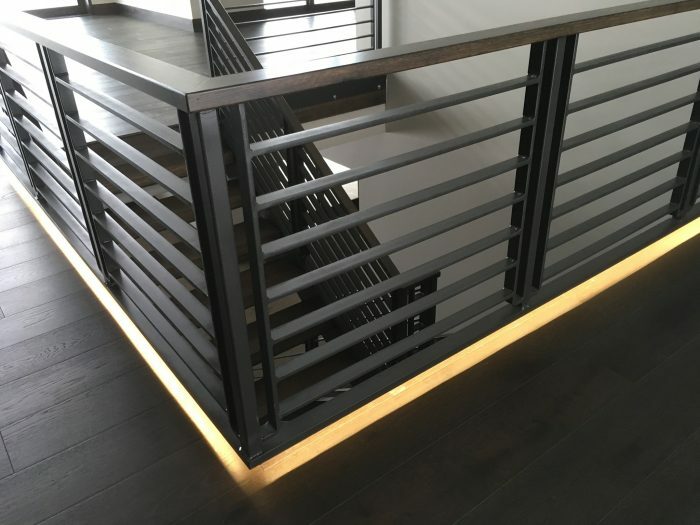 In addition to our world-class fabrication capabilities, we’re also able to provide peripheral services that enhance the value of your metal fixtures. 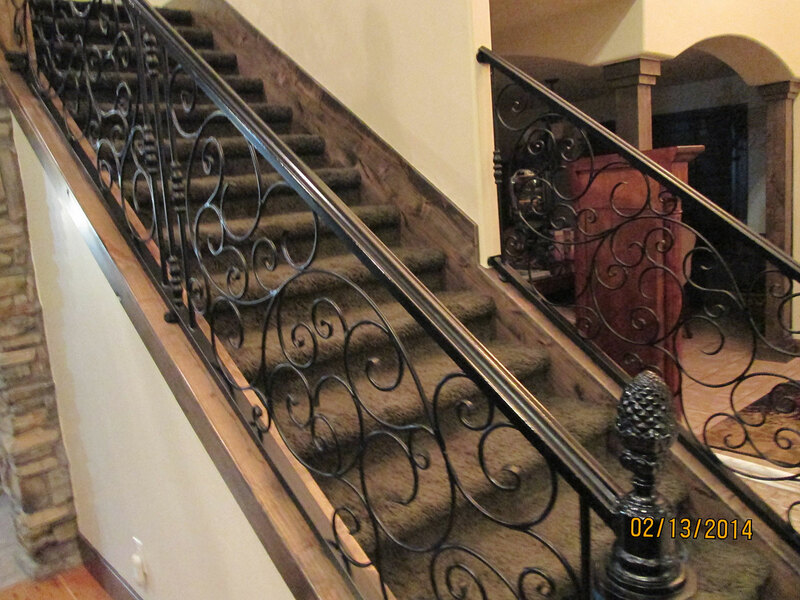 Come to us for railing repairs and stair tread replacement, as well as metal finishing in Spanish Fork, UT. We’re a local leader for powder coating services, for both new fabrications and existing structures, affording you the numerous benefits that come with this protective finish. Best of all, our experts are more than willing to sit down with you to discuss your needs, whatever they may be. We’re dedicated to providing you with quality products, and we’ll do whatever it takes to produce them. 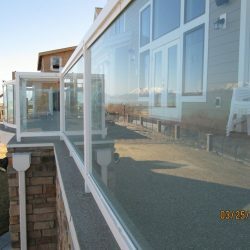 All craftsmanship is guaranteed against defects and will meet all building codes. Plus, we produce projects on-time and within-budget! Our products are designed and built to last for generations, without losing their resilience or beauty! 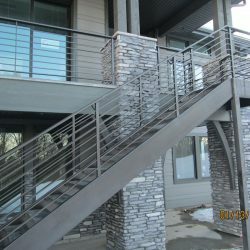 We specialize in fabrication of both interior and exterior products, for residential and commercial applications alike. Our team takes the time to sit down with you to discuss designs and plans before work begins, to ensure you’re getting exactly what you want. 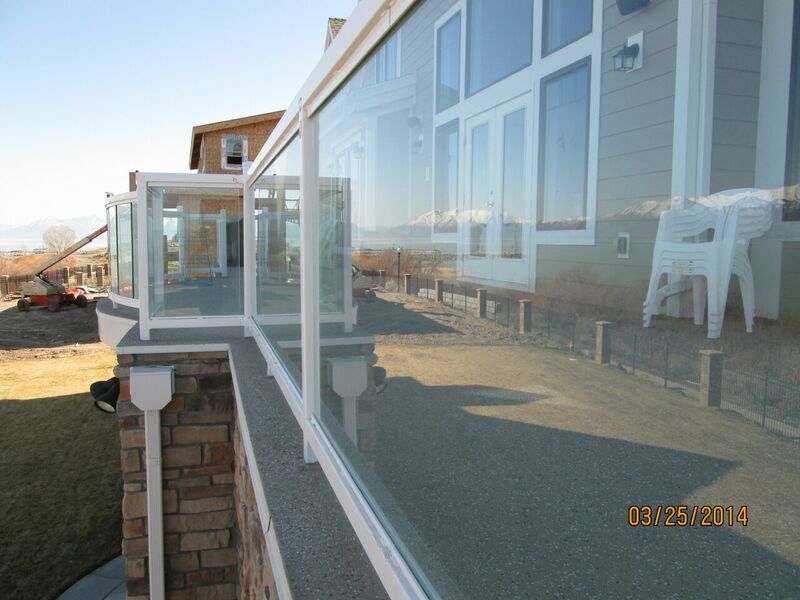 We offer quotes and estimates upfront, so you know exactly how much your project will cost. 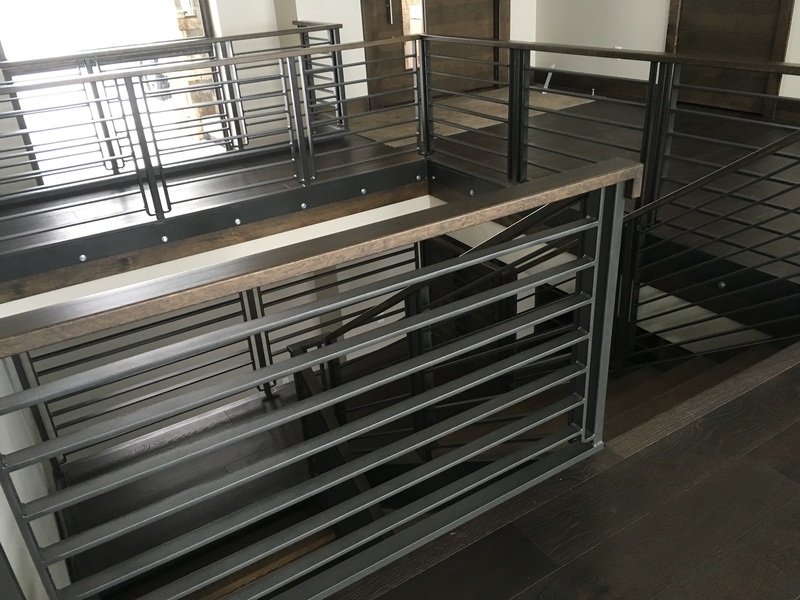 From custom, decorative railings to structural steel pieces, our team provides you with the very best in design and craftsmanship. 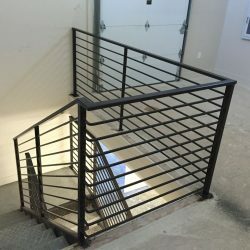 Contact us today to start planning your next project.We provide Metal Fabrication and Powder Coating services to Spanish Fork, Utah and Provo, UT, Salt Lake, UT.